Field service management software designed to be with your team at all times. Workforce.FM is a real-time field service and job management software solution for field service businesses, designed to make your job simple. Our beautifully designed apps for both iOS and Android mean your team can be connected with what’s happening in the office in real time, improve time management and increasing productivity. Smartphones and mobile devices are an integral part of most field workers’ lives. For this reason, developing effective mobile field service management strategies are absolutely key in unlocking increased productivity and customer satisfaction. Field service is, in its very nature, a mobile industry and therefore is uniquely suited to mobile service business software. Workforce have developed mobile field service software adapted to the needs of field service management professionals. With improved communication integrated with scheduling and GPS tracking, you’ll soon find that previously time-consuming administration is cut down to the bare minimum. Using the latest cloud based technology to streamline all aspects of mobile field service management, Workforce simultaneously gives your field team more independence and your office staff more control. Ultimately, this results in an improved quality of service and efficiency that translates into value. Workforce doesn’t need special expensive devices to work. We’ve created a mobile field service solution that can be downloaded onto any ordinary smartphone, so our solutions are familiar and cost-effective. Receive push notifications while on the move as office staff add customers, jobs and details to Workface’s software in real time, so they are kept up to speed with all the goings-on they should be aware of. Mobile field service software works even when there is no internet connection, so services can continue to be provided at any location. 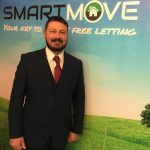 Due to its cloud based technology, Workforce’s mobile field service management solutions work across smartphones, tablets and computers for complete compatibility. 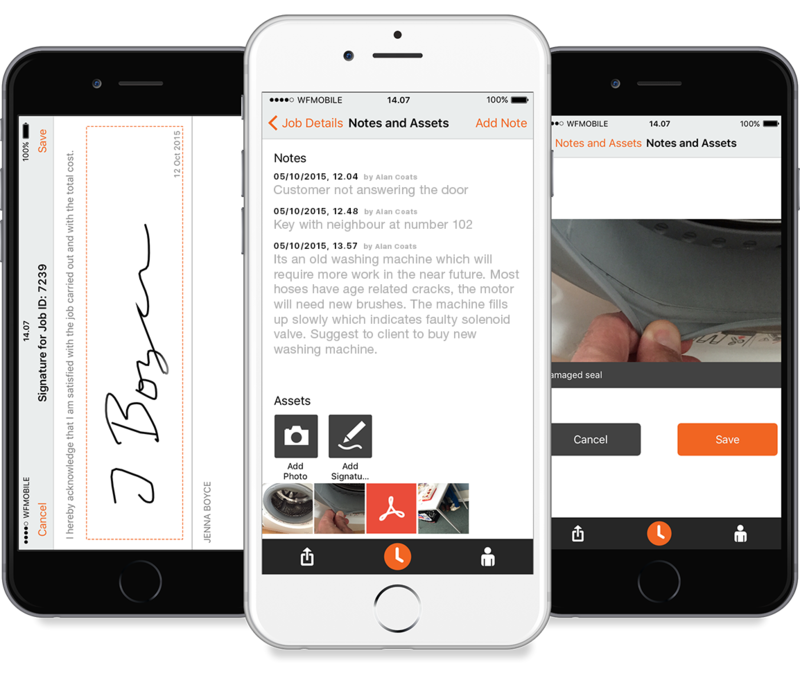 Capture important information while on the job, such as photos, customer signatures and payments, opening up previously inaccessible lines of communication. Workforce is guaranteed to benefit your field service management operations with its mobile service business software, and we’re willing to prove it to you. Get free and unlimited access to Workforce’s mobile field service solutions for 14 days, during which time you will not be asked to enter any credit card details and will not be automatically subscribed to our services when the trial period ends. If you do not with to continue after the 14 day trial, your membership will be closed automatically. No commitment and no auto-subscriptions, just free access and an opportunity to prove why Workforce are the leading field service management app on the market today. 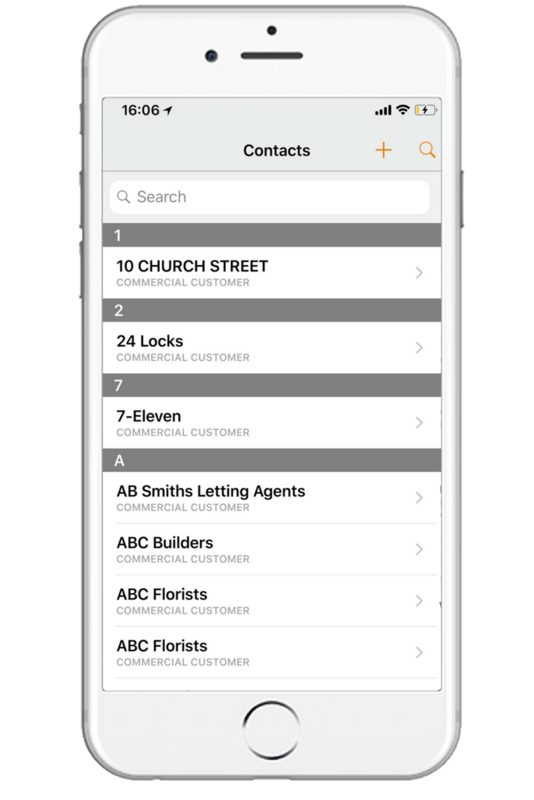 Fill in commercial and domestic forms such as compliance and others from the Field App.